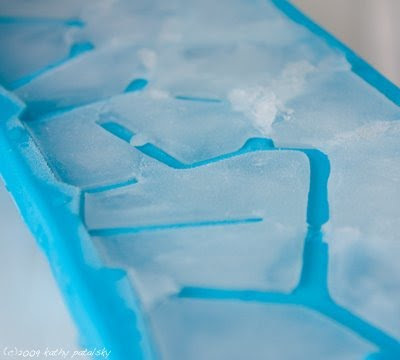 Top Ten LOST Premiere Party Recipes. Island-y Eats! 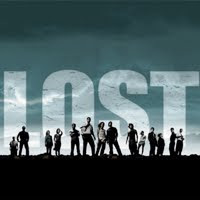 I'm actually kinda excited for the season premiere of LOST on ABC tonight. Even though I just started watching last season. Thus I put together a top ten list of recipes suitable for even the most devoted of LOST fans. You might want to check out the very cool LOST grid on TwitGrids.com too. It helps me be a litle less confused - listening to all the LOST Twitter chatter..